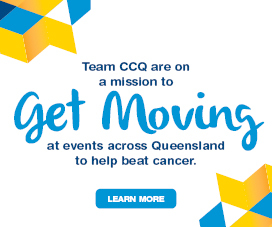 Bequests are essential in making the long-term commitment necessary to fund research, education and support services for cancer patients and their families in Queensland, and to ensure that this will continue well into the future. We understand making a gift in your Will is a very personal decision. We are honoured when people make the kind and generous decision to include a gift to Cancer Council Queensland in their Will. Bequests are a vital source of income and we appreciate every gift. The following information is intended to be a guide to making your Will. We do recommend that you speak with your family about your intentions and seek independent legal advice. Leaving a phone number allows us to contact you quickly to confirm your request and improve service. Include your area code if landline. Leaving an email address allows us to contact you quickly to confirm your request and improve service. 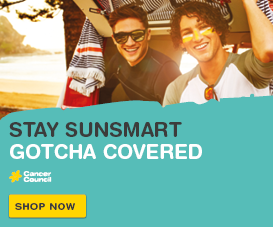 If you are including a gift to Cancer Council Queensland in your Will, please ensure you include the correct wording below. ‘I give, devise and bequeath…(insert either ‘all of my residuary Estate’ or the fraction or percentage of your residuary Estate that you would like to give) to Cancer Council Queensland (ABN 48 321 126 727) presently of 553 Gregory Terrace Fortitude Valley, Queensland to be applied for…(insert either ‘its general charitable purposes’ or the specific purpose that you would like the gift to be used for). ‘I give and bequeath…(insert particulars of the specific item being given or the sum of money being given) to Cancer Council Queensland (ABN 48 321 126 727) presently of 553 Gregory Terrace Fortitude Valley, Queensland to be applied for… (insert either ‘its general charitable purposes’ or the specific purpose that you would like the gift to be used for). 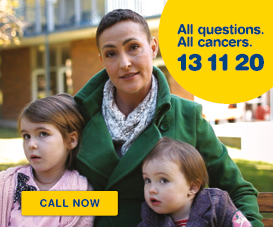 In return for your gift to Cancer Council Queensland, we will meet the cost of a basic Will. However, if your Will has detailed provisions that cause complex planning, the referred solicitor is entitled to charge you for the costs of preparing your Will, on their usual scale of fees.